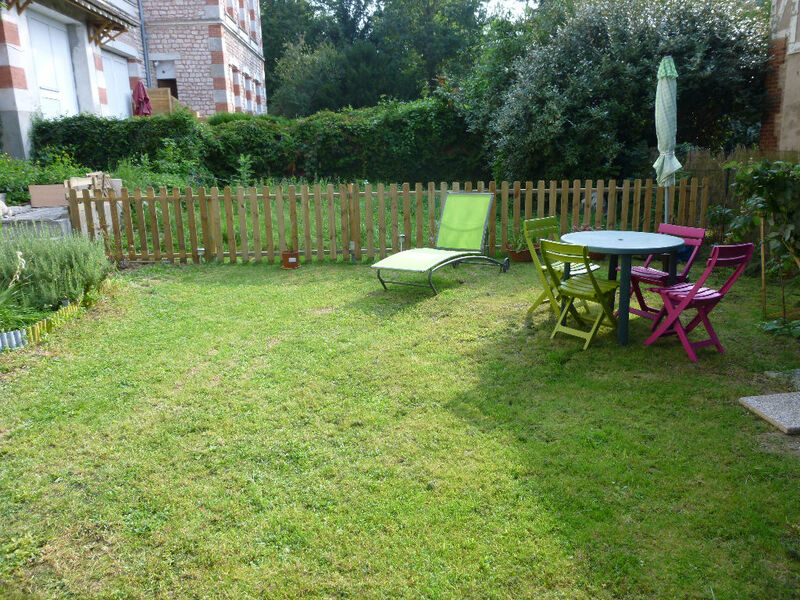 PROCHE FORET ET GARE - APPARTEMENT DE TYPE F2 DE 36,11M² LC SITUE EN REZ DE JARDIN D'UNE RESIDENCE COMPRENANT 25 LOGEMENTS. 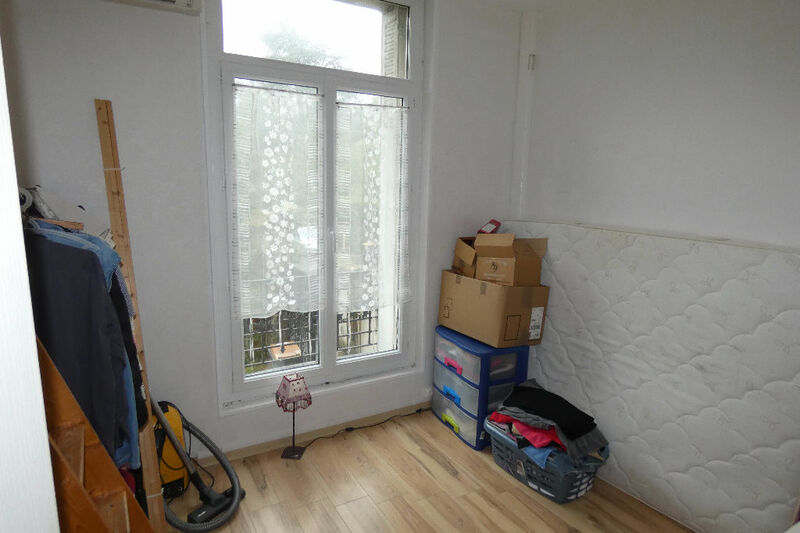 ENTREE, SEJOUR, CUISINE, COULOIR , 1 CHAMBRE, MEZZANINE, SALLE DE BAINS AVEC WC. 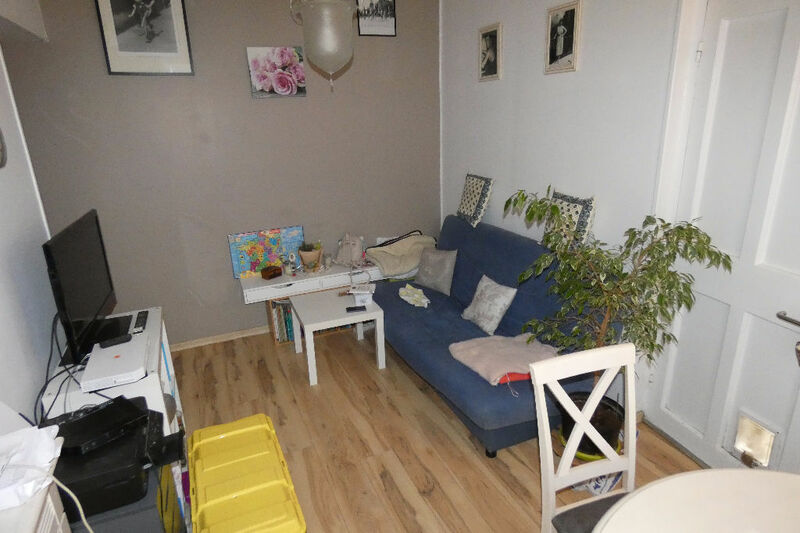 JARDINET 90M². 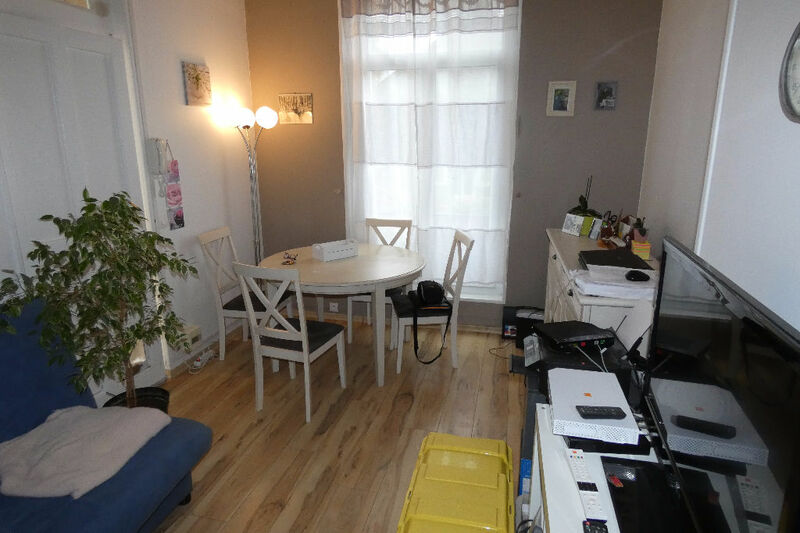 CHARGES TRIMESTRIELLES : 157 €.